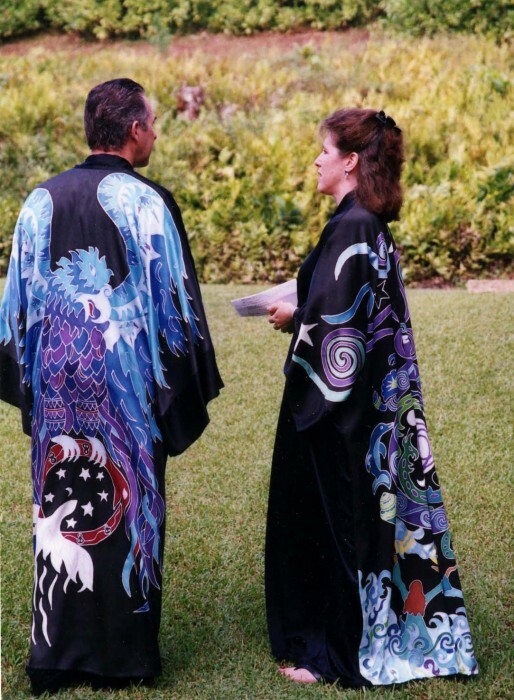 If you would like to order a hand-painted Sacred Robe, please choose from one of the 33 designs. The Sacred Robes make wonderful gifts for Ordination, Ceremony and Rites of Passage such as important birthdays and anniversaries. Many of my clients are Minsters, Clergy, Chaplains & Spiritual Leaders from many traditions.